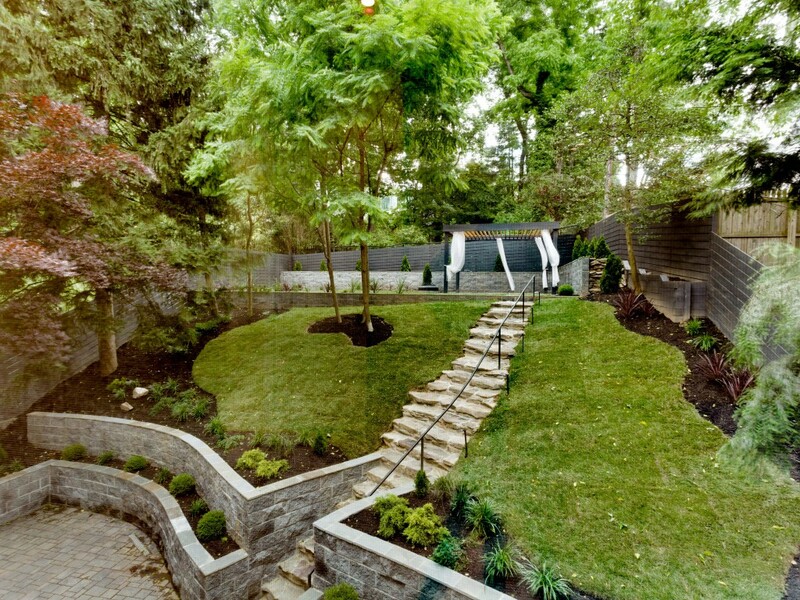 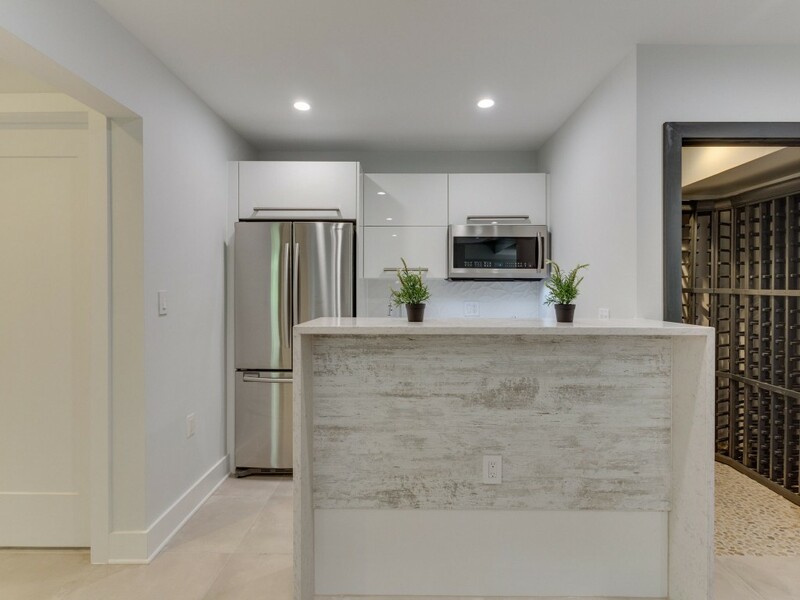 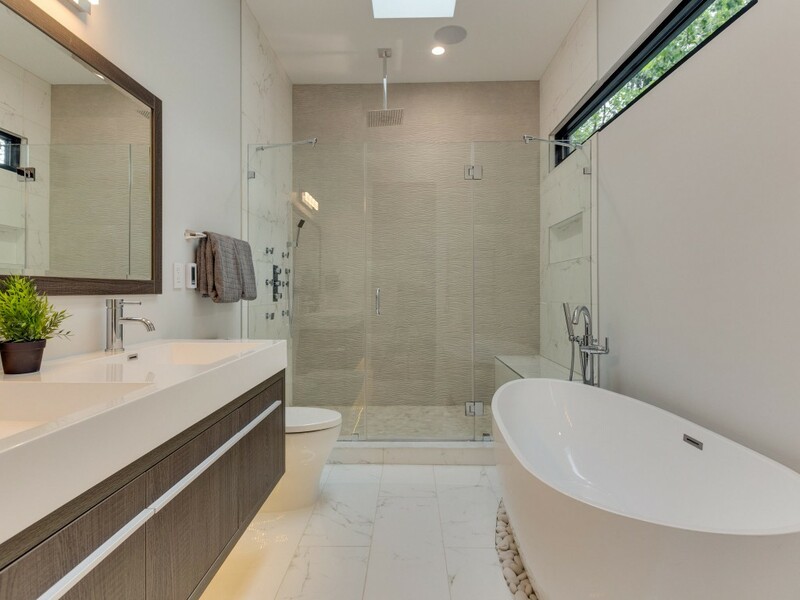 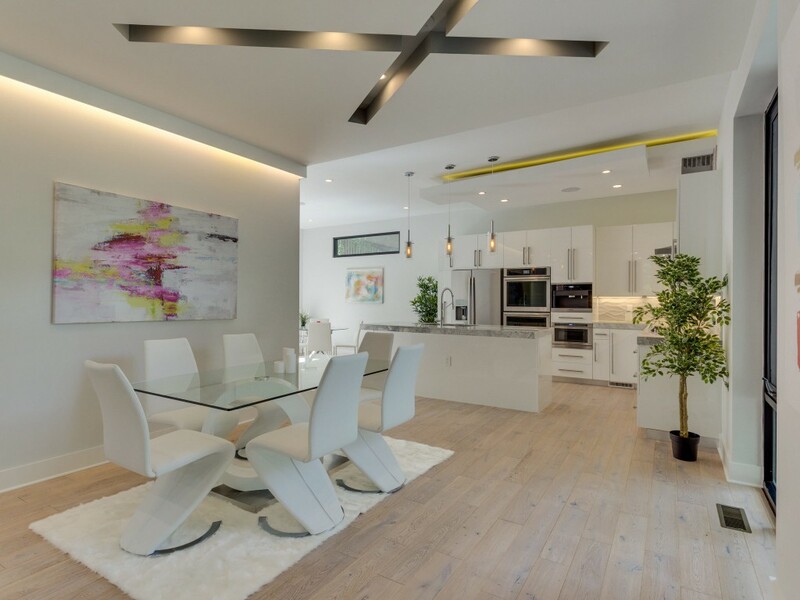 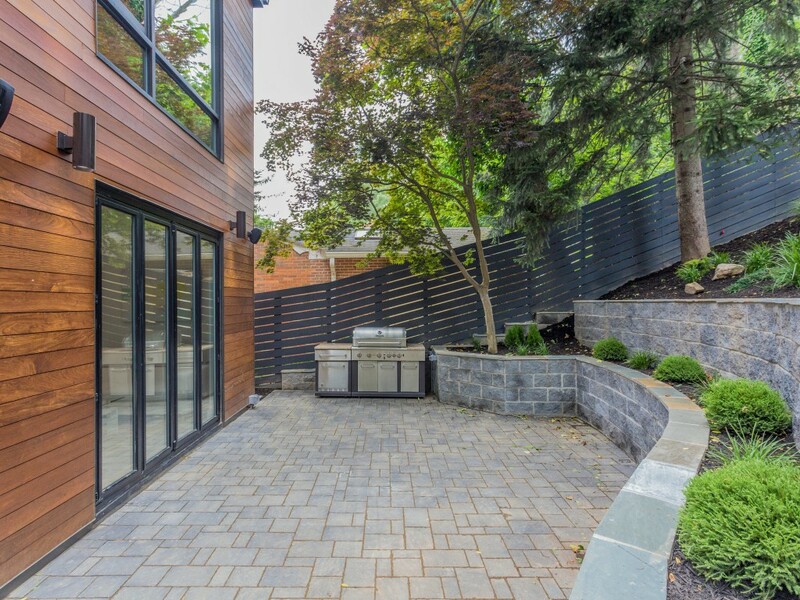 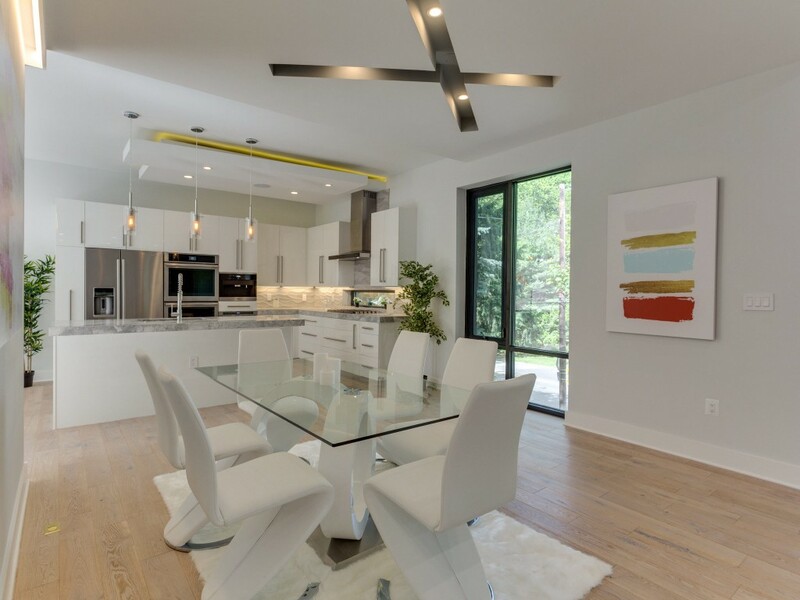 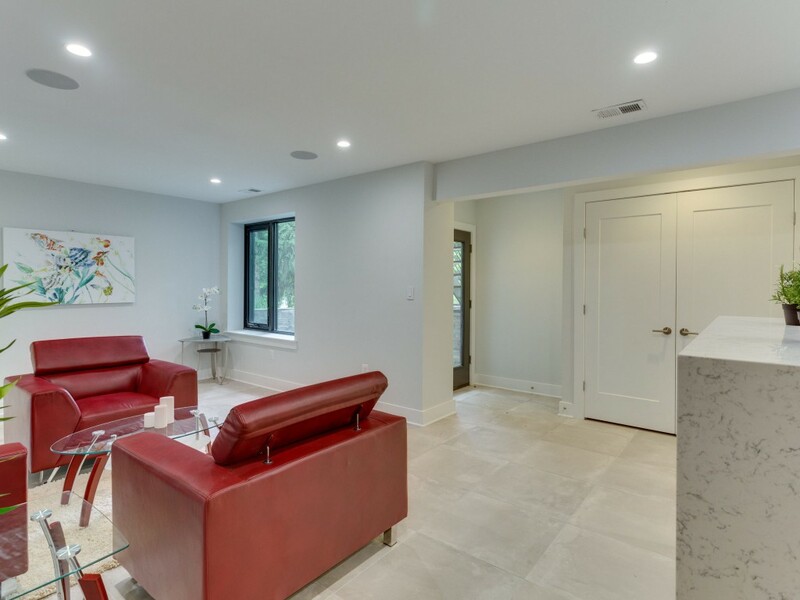 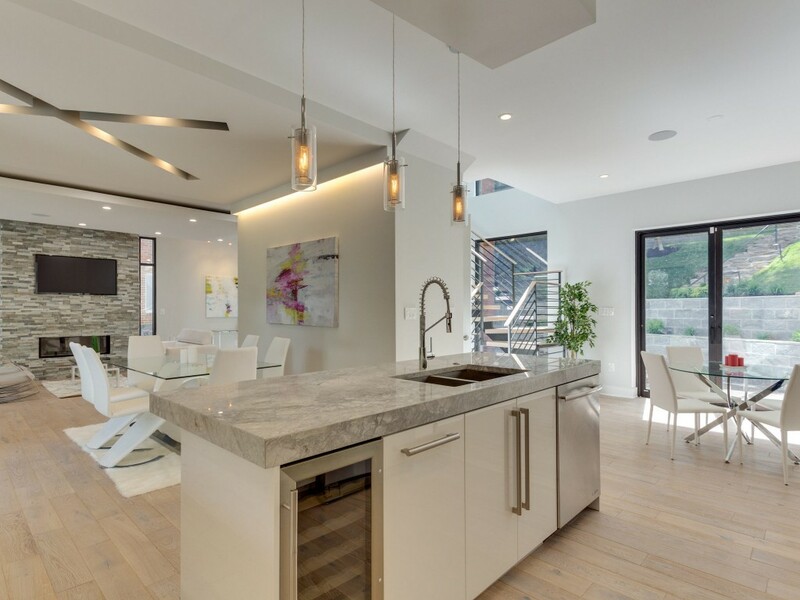 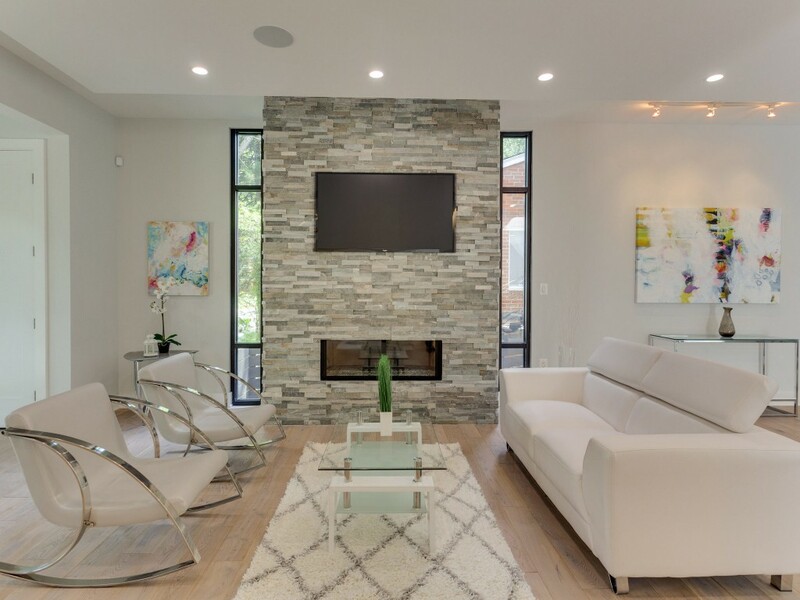 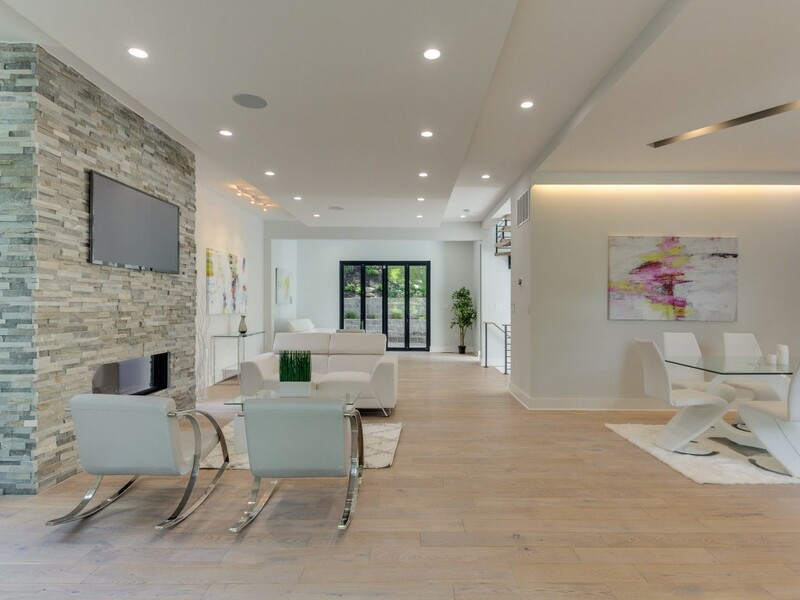 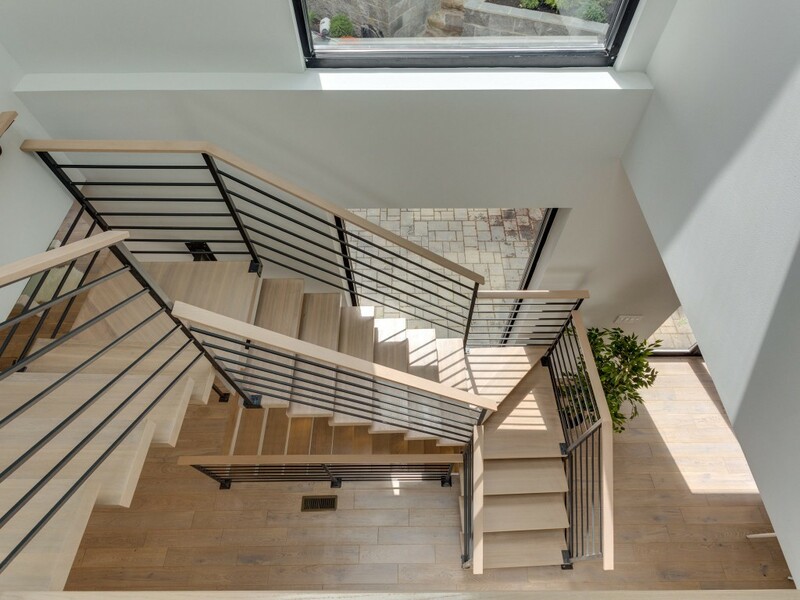 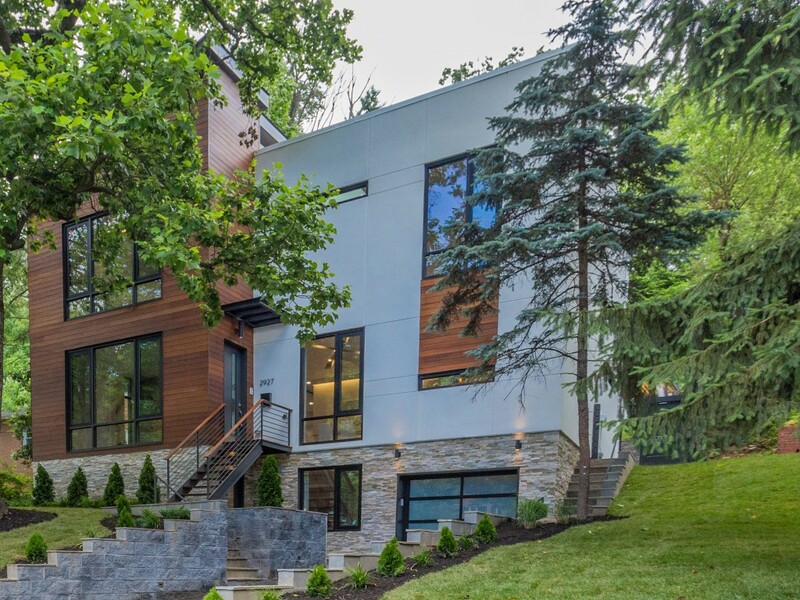 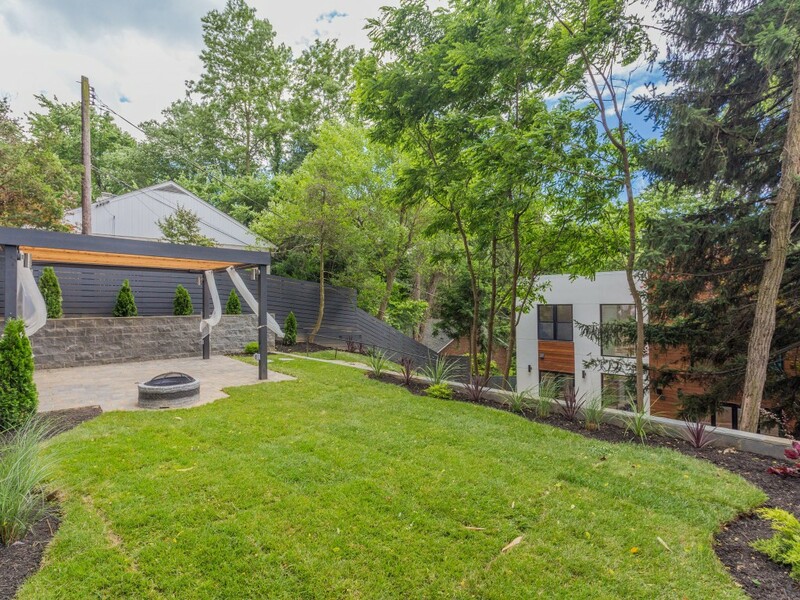 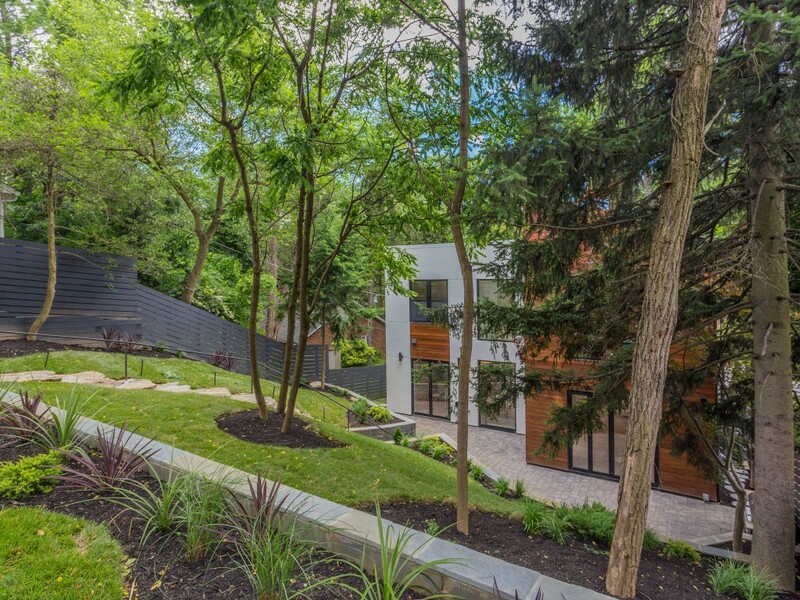 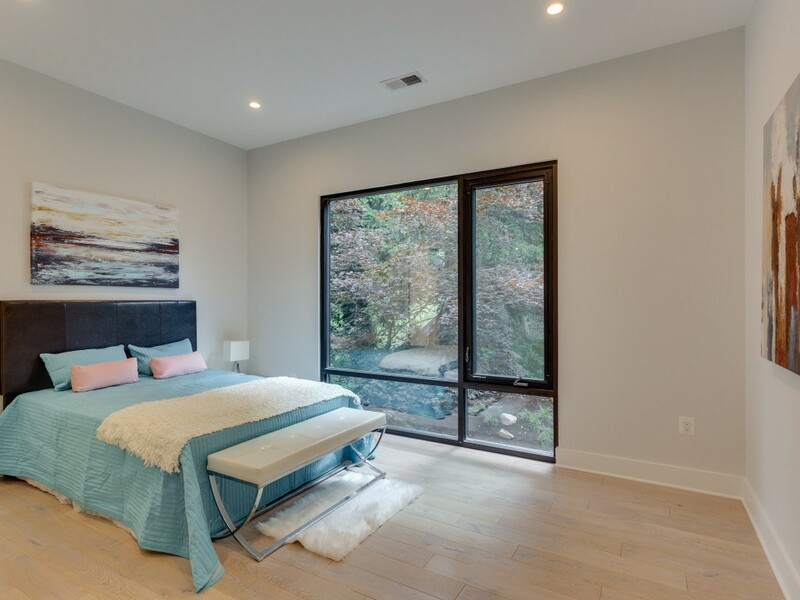 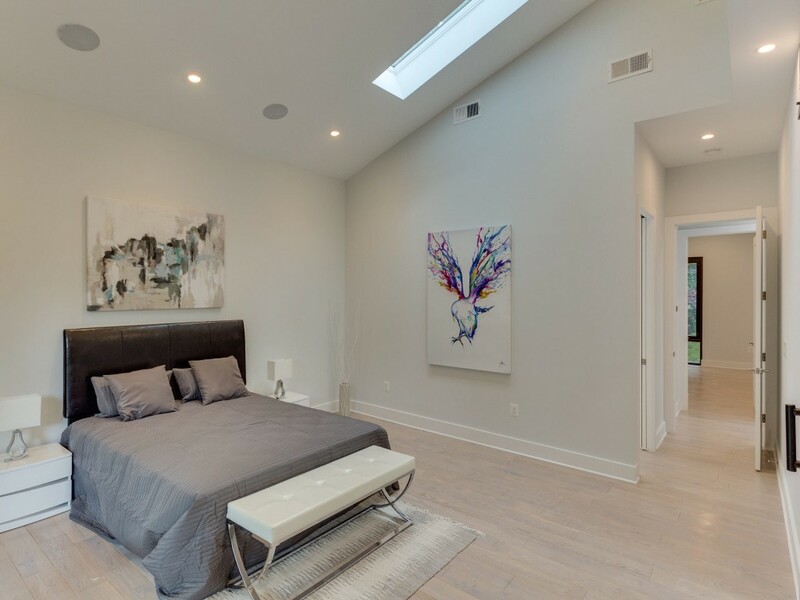 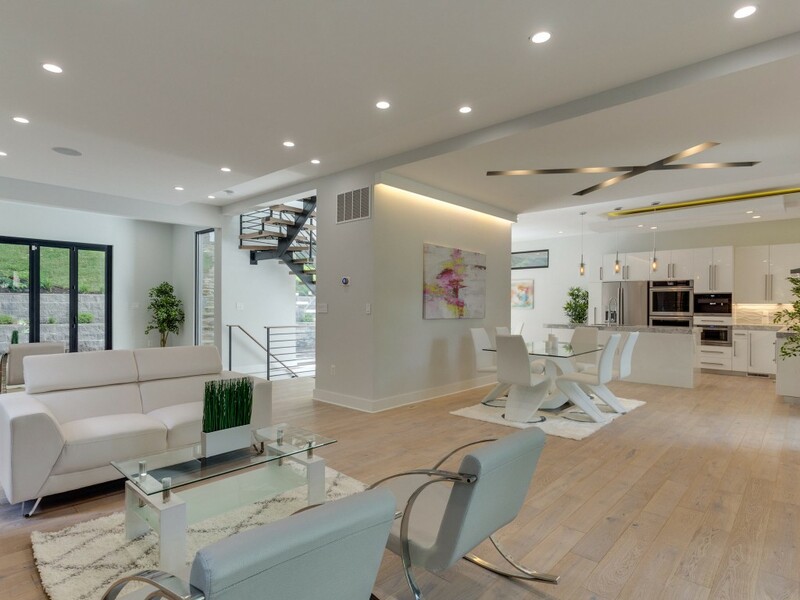 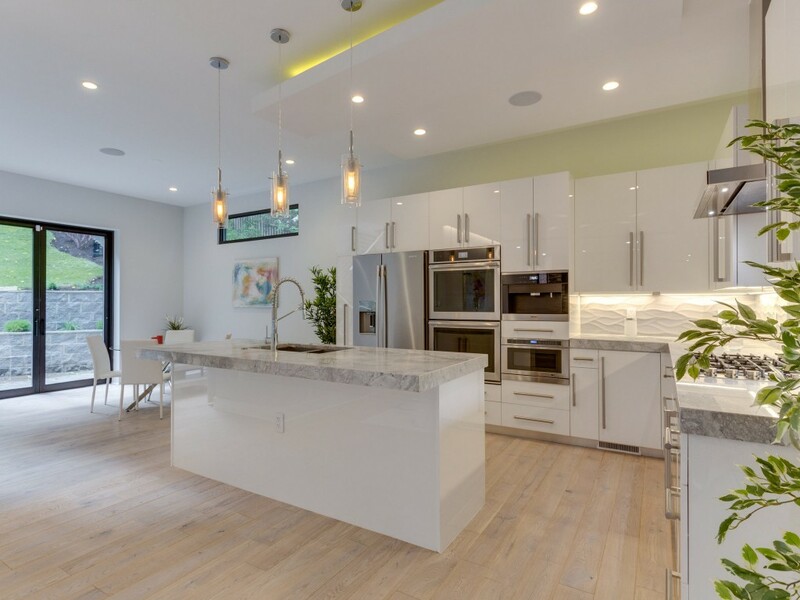 Magnificent fully renovated contemporary home with new addition, located in one of the best neighborhoods in the nation's capital. 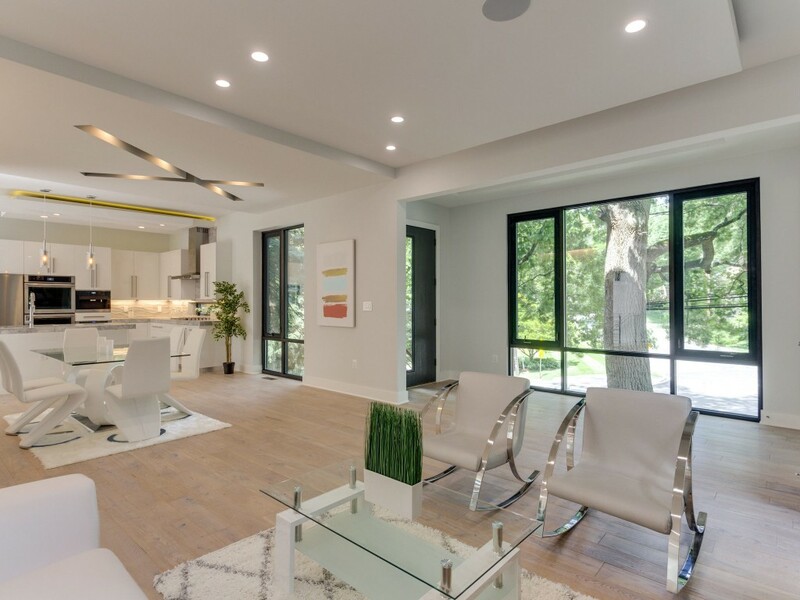 This home features a spacious open floor plan, cathedral ceilings and beautiful oversized floor to ceiling windows which provide picturesque views and an abundance of natural light. 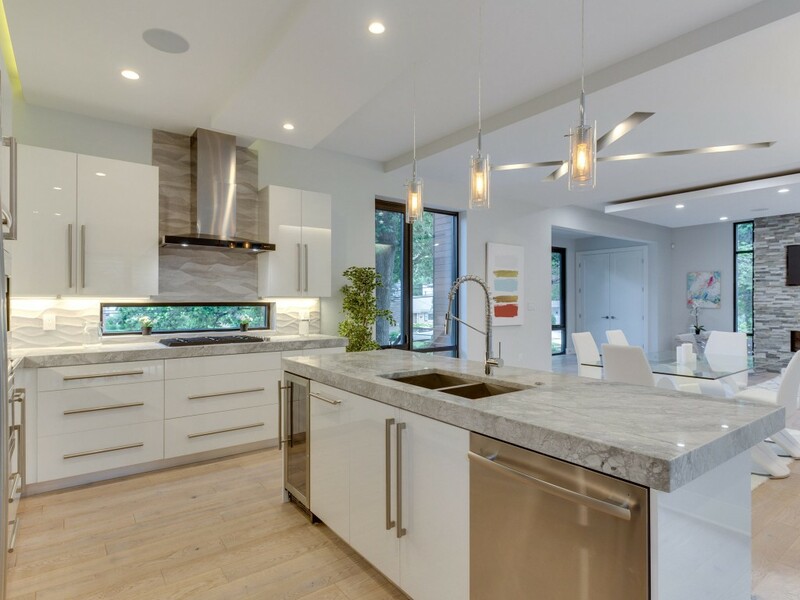 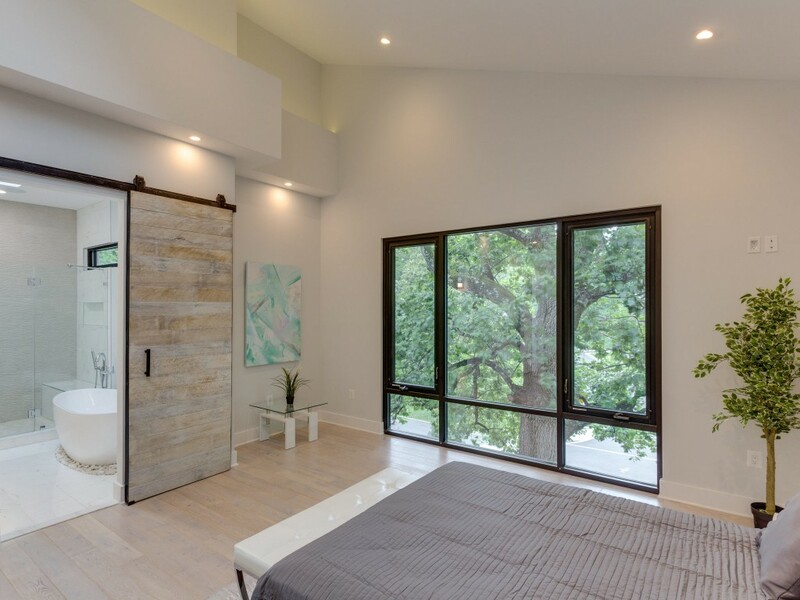 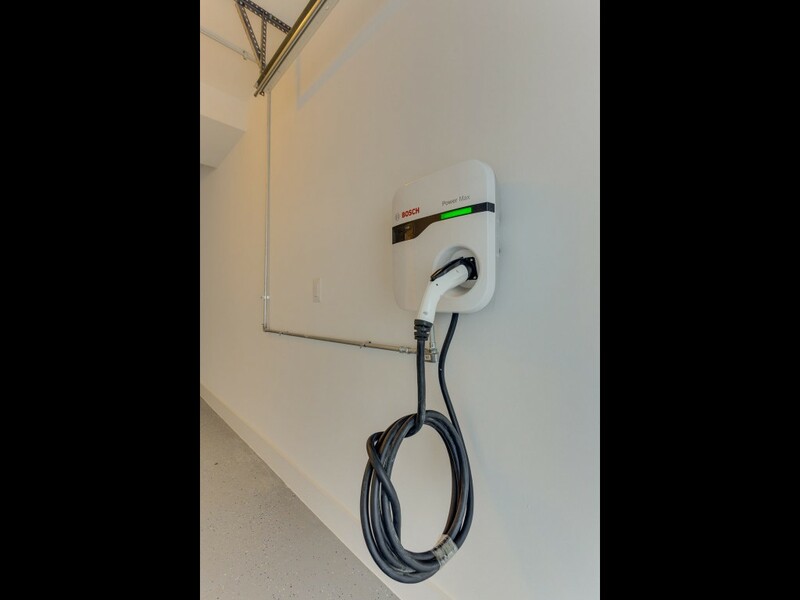 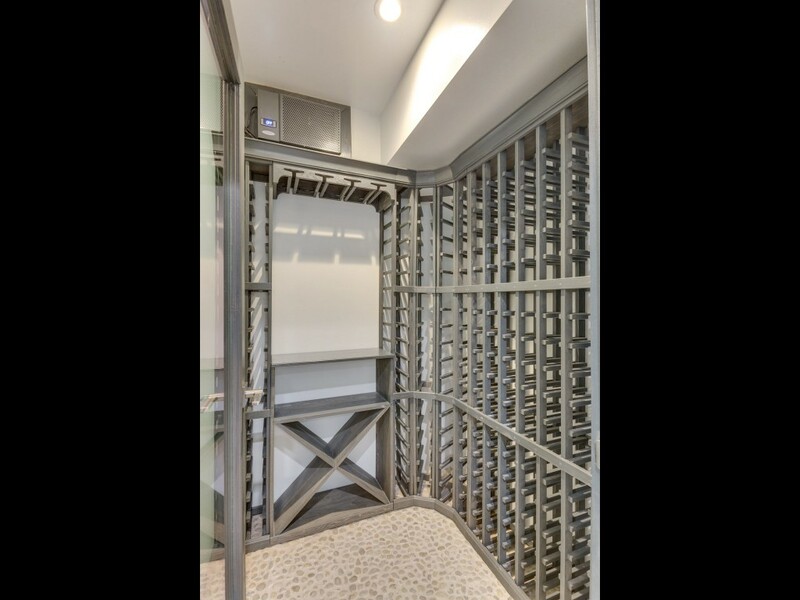 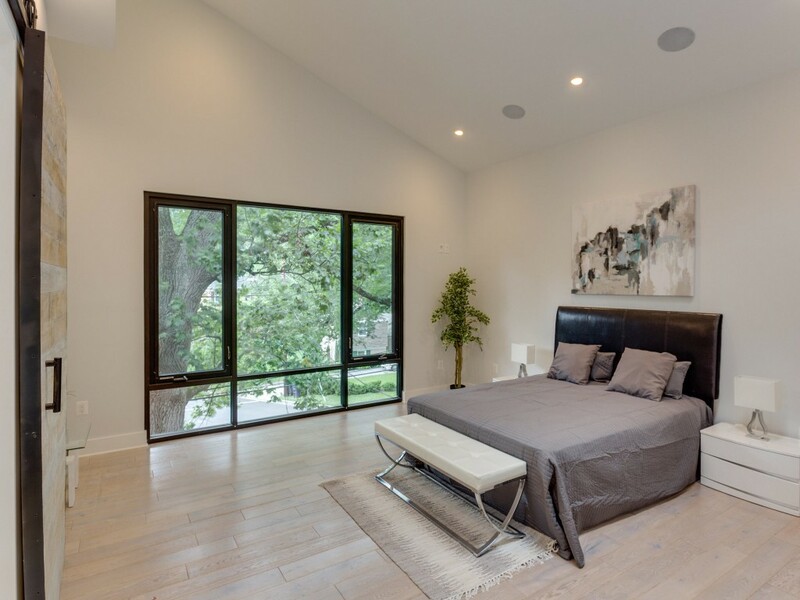 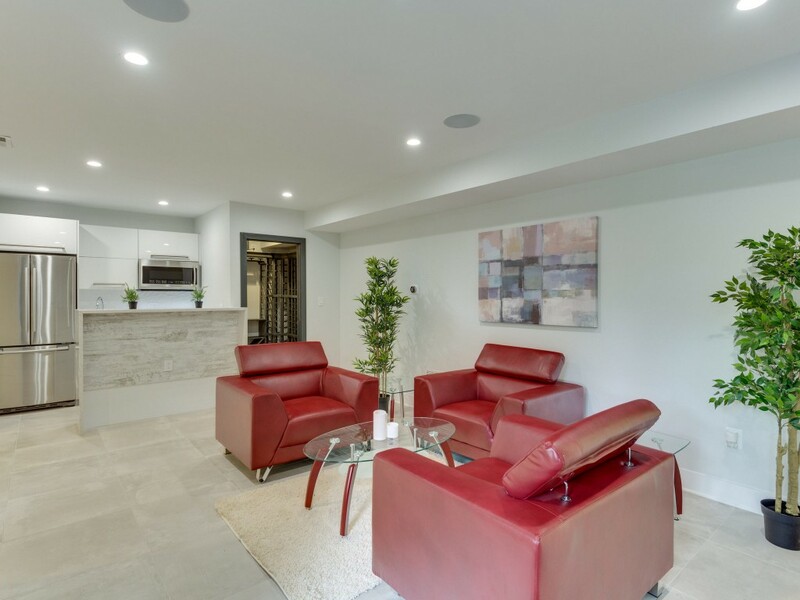 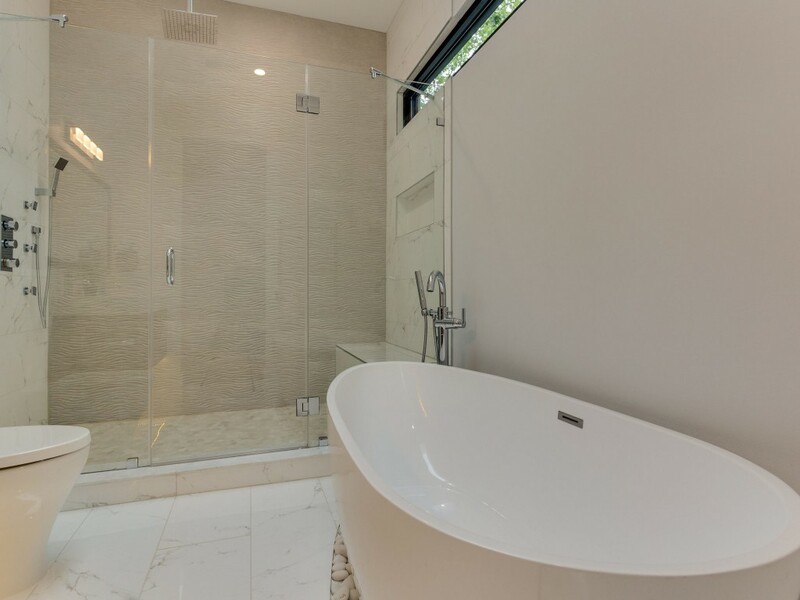 Premium materials and signature touches throughout, including home automation, electric vehicle charger, energy efficient windows, energy star appliances and much more. 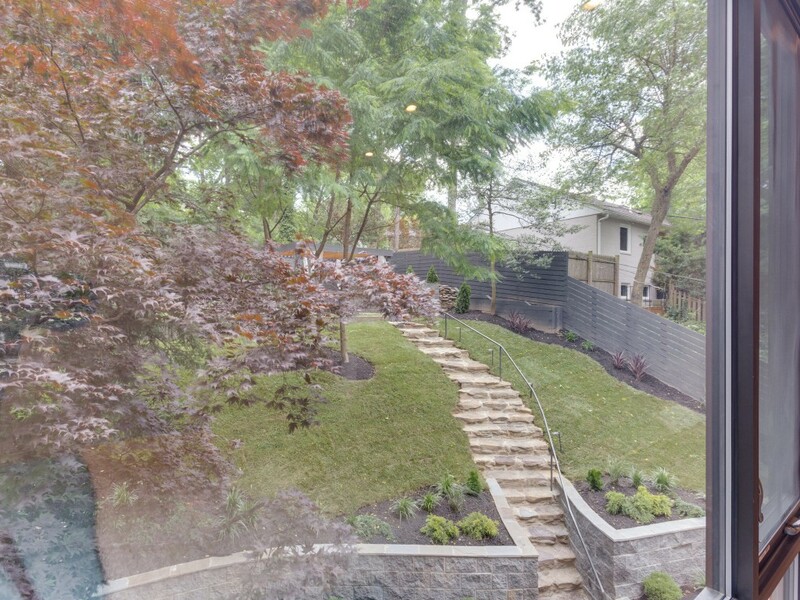 Short walk to parks and restaurants.